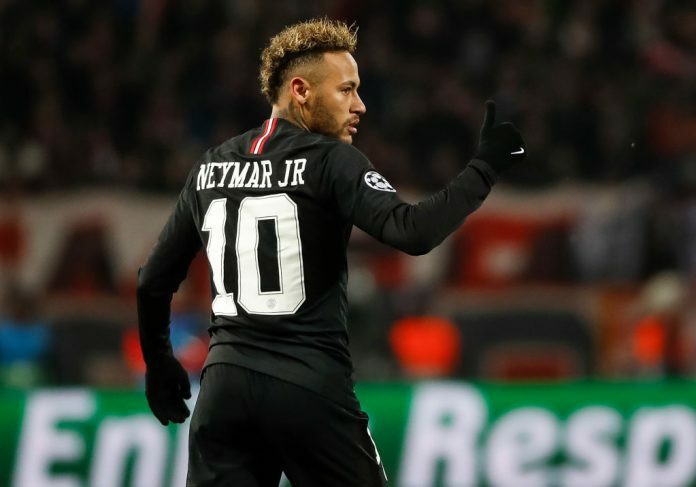 Brazilian star Neymar, offered an interview to PSG about the current state of the club, his injury recovery process, and the Champions League rivals. Now that almost half a season has gone by for Neymar at PSG, the Brazilian player has finally managed to establish his leadership at the club and even share it with the other main star in the squad. But things didn’t start very comfortably for the Brazil skipper right after the World Cup, he had to endure almost literal hell due to his injury and also had to renounce to his burning desire to win a World Cup for the first time in his already impressive career. 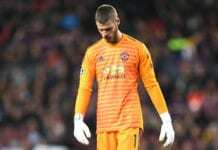 But things went crumbling down for both him and PSG when he suffered that nasty injury, one that even pushed him to get surgery and get into a 4-month recovery process that nearly cost him his participation in the 2018 Russia World Cup. The forward barely managed to get back in time but his level of performance wasn’t nearly as good as it was before the injury, he did what he could and was a target throughout all the competition with absolutely no sympathy directed towards him. This new season also started on the wrong foot for him, but things are slowly getting back to normal and Neymar feels empowered with the way in which his club has overcome so many obstacles as a unit. Paris Saint-Germain thought that making an interview with him was a good idea, the Brazilian started speaking about his injury comeback. “Coming back and getting to play alongside and be with your teammates is always great,” said Neymar on PSG’s official website. About the Champions League draw against Manchester United and the fact that they will face them with a new manager, Neymar said: “I was happy with the draw,” he added. Neymar was also very happy to talk about his role in the squad, which gives him more responsibility as the leader compared to what he did at Barcelona. With the Catalan club, the Brazilian was too close to the right wing and Messi was the leader. “I think it’s a position with more freedom; I have the freedom to be closer to the forwards, but at the same time it allows me to fulfill the role I’ve always had, so I feel great, and I’m happy and very motivated to play in this position,”explained Neymar. “And that’s our objective: that everyone be happy to provide assists for the others to score, so that everyone ends the match happy – even though the most important thing is, of course, to win the match,” he concluded. What do you think about Neymar’s new role at PSG compared to what he did at Barcelona? Please share your opinion in the comment section down below.